What do MSP’s bring to the table? Value added resellers (VARs) and managed service providers (MSPs) bring both product and industry expertise to bear for legal firms in their digital transformations, helping them to best evaluate, select, and deploy new technology solutions. By providing a single point of contact for multiple technology solutions, the VAR or MSP streamlines the customer’s ability to procure, support, and maintain their solutions. VARs and MSPs handle much of the overhead with regard to billing, technical support, updates, new licenses, and other cost-related issues on behalf of their law clients, reducing the burden on the agencies. Service quality is the ultimate value that MSPs and VARs can offer. Promises of service quality are typically backed by contractual service-level agreements. Service providers are therefore highly incentivized to develop the tools, processes, and governance required to deliver reliable services in a cost-effective manner. Reducing risks related to security, business continuity, and compliance is a critical area of IT that managed service providers can address effectively. 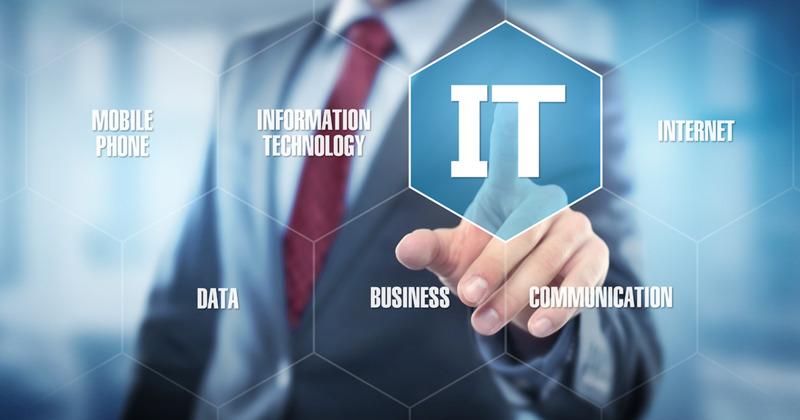 Escalating threats and a complex technology landscape make it difficult for in-house IT organizations to keep up with changing requirements without access to the skills and resources of a professional MSP. MSPs and VARs employ technology subject-matter experts that most employers would find difficult to assemble and too expensive to retain. They provide the technical know-how and migration support to streamline a law firm’s move to the cloud. With IT infrastructure issues handled by a MSP, firms can focus on their mission, core competencies, and strategies. Economies of scale enable MSPs to achieve a lower cost point than most agencies can achieve internally. Additionally, many of the provider’s costs—from infrastructure and overhead to technical staff—are shared across multiple clients. If you’re in the legal profession and are in need of trustworthy guidance, and a competent partner to implement and manage your technology deployment, fill out the form to the right.